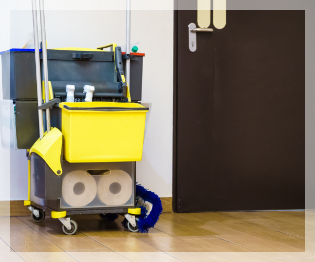 As a full-service industrial and commercial cleaning and janitorial service, we handle all of your cleaning needs! You wouldn’t believe how often we hear from our customers that their former cleaning company regularly left them disappointed. Whether it is unreliable scheduling, sub-standard cleaning methods, corners being cut, or whole areas being missed, we’ve heard it all. Our quality assurance guarantee means you get the highest level of quality every time. 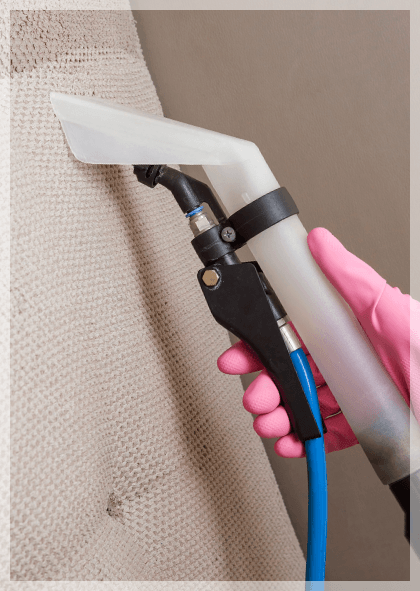 Our commitment to only employing carefully-screened and highly-trained cleaning professionals, as well as utilizing only the industry-best practices, equipment, and cleaning chemicals, is the source of our success and great reputation in Southeast Michigan. Choose the team with the most advanced equipment for restoring, refreshing, and revitalizing your carpets and upholstery. From choosing the gentlest, yet most effective, products to only employing highly-trained and experienced cleaners, we go above and beyond to offer the area’s leading full-service cleaning solutions. As part of our complete range of janitorial and cleaning services, Mr Kleen Maintenance takes dirty, soiled, and stained carpets and upholstery and makes them look brand new! Mopping and scrubbing simply doesn’t cut it! Mr Kleen Maintenance uses advanced equipment and professional-grade chemicals to restore the sparkle to even the grimiest floors. 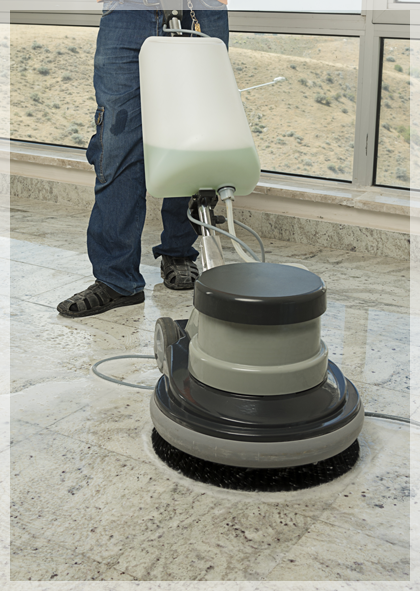 Due to grout’s porous nature, it can quickly trap dirt, grease, and grime, and is also very difficult to clean. It doesn’t take long before the beautiful, white grout permanently darkens and looks increasingly unattractive. Traditional cleaning methods rarely restore the original sparkle of grout and tile, and require advanced equipment and experienced cleaners to get the job done right. Tired of glaring through dirty glass? Fed up with the streaks your current window washer leaves behind? Our professional window cleaners are dedicated to two things: providing an excellent customer experience with reliable scheduling and effective communication, and keeping the windows of your business spotless! We offer our customers a wide range of cleaning and property maintenance services based on over 50 years of combined experience. Mr Kleen Maintenance is dedicated to serving our customers in Troy with exceptional service and value for all aspects of commercial building maintenance and cleaning. We strive to always stay current on the latest, proven cleaning methods and procedures through our professional affiliations and ongoing training. Our quality assurance process starts right away with a thorough orientation of your facility to all members of the cleaning team, explaining in detail what is expected based on your needs and specifications. From there, our on-site supervisors inspect the property each night to verify compliance with all expectations. Additionally, our team of quality inspectors and managers perform regular, unannounced inspections both at night and during business hours to oversee each team. The last checkpoint is ongoing communication with you, the customer. We will place a communications logbook in your building or facility where we welcome feedback for anything from a major issue to a minor problem, or even special requests for that evening. Mr Kleen Maintenance will respond to errors or oversights as soon as they are brought to our attention. Our goal is to eliminate hassles and headaches for our customers, so we have adopted a no-repeat complaint policy. Furthermore, our staff is trained to handle requests on the spot, above and beyond the specifications, whenever possible and reasonable. Contact us today to request a free on-site assessment and estimate for all of your commercial property cleaning and maintenance needs. We look forward to keeping your property spotless! We use Mr Kleen Maintenance at our most important sites because they have proven we can trust them. I would recommend to anyone that wants reliability, consistency and responsiveness to go no further than Mr Kleen. You deserve better. 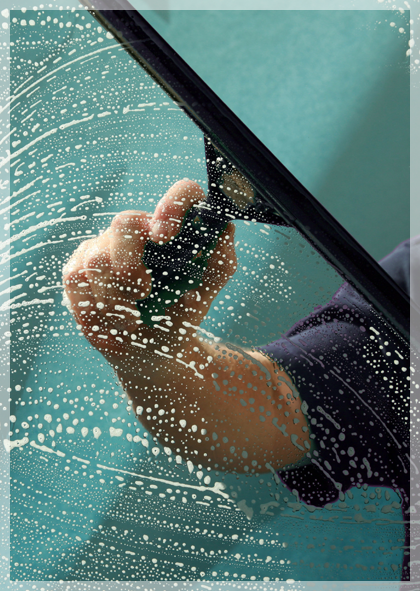 We’re here to give your business the thorough, top-to-bottom clean it’s been missing. The contents of this webpage are Copyright © 2019 Mr Kleen Maintenance. All Rights Reserved.